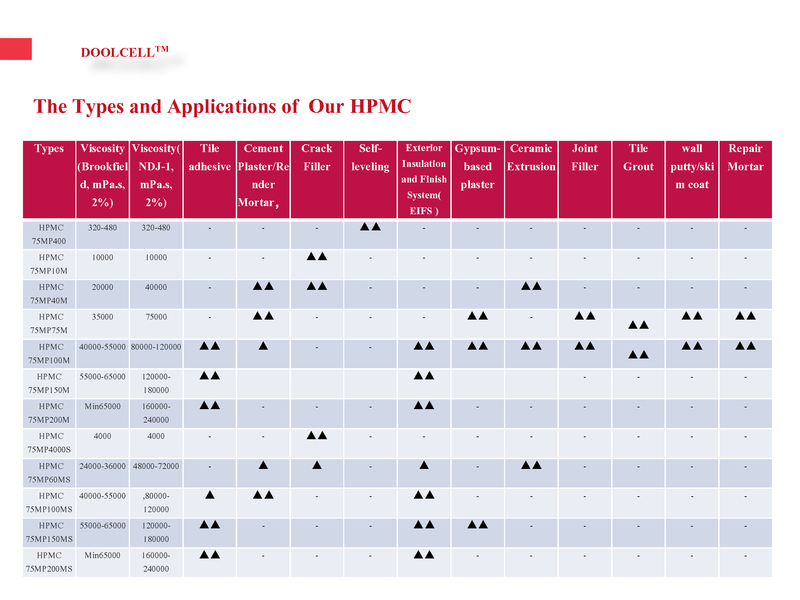 Home/Chemical Building Materials, dry mix mortar, HPMC/What is hydroxypropyl methylcellulose HPMC ? 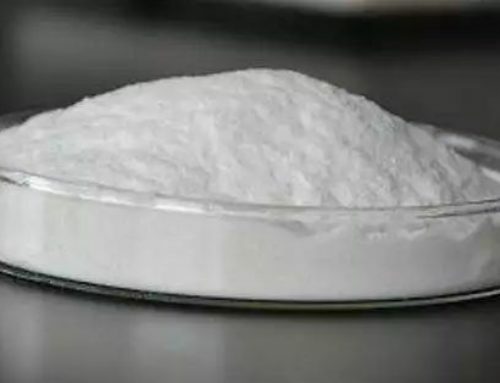 Hydroxypropyl methylcellulose HPMC is refined from cotton by alkalization, and propylene oxide and methyl chloride are used as etherifying agents to form a nonionic cellulose mixed ether through a series of reactions. 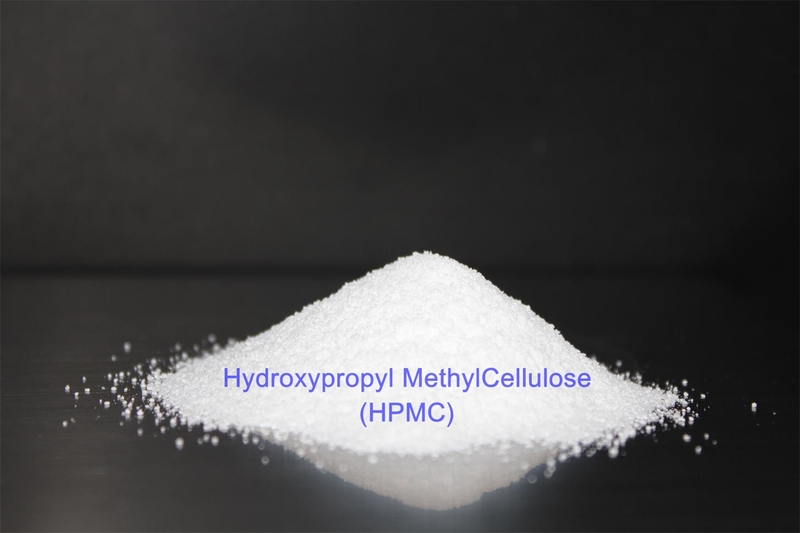 Hydroxypropyl methylcellulose is a nonionic cellulose ether that has a white appearance and is odorless and tasteless. The degree of substitution is generally 1.2-2.0. Its properties vary depending on the ratio of the methoxy group content and the hydroxypropyl group content. The purified cotton cellulose was treated with an alkali solution at 35 to 40 ° C for half an hour, pressed, and the cellulose was pulverized at 35 ° C and appropriately aged so that the average degree of polymerization of the obtained alkali fibers was within the range required. The alkali fiber was placed in an etherification tank, and propylene oxide and methyl chloride were sequentially added thereto, and etherified at 50 to 80 ° C for 5 hours, and the maximum pressure was about 1.8 MPa. Then, an appropriate amount of hydrochloric acid and oxalic acid washings were added to hot water at 90 ° C to expand the volume. Dehydrated with a centrifuge. When the moisture content of the material is less than 60%, it is rinsed to neutral and then dried to less than 5% with a hot air stream of 130 °C. Finally, the finished product was obtained through a 20 mesh sieve. Hydroxypropyl methylcellulose is a nonionic cellulose ether with a white powder appearance, odorless and tasteless, soluble in water and most polar organic solvents, proper ratio of ethanol/water, propanol/water, dichloro Ethane and other insoluble in ether, acetone, anhydrous ethanol hydroxypropyl methylcellulose (HPMC) has the properties of thermogel, swells in cold water to form a clear or slightly turbid colloidal solution, hydroxypropyl methylcellulose dissolves After heating in an aqueous solution, a gel is formed, which is dissolved after cooling. Different gel temperatures vary from product to specification. Solubility varies with viscosity. The lower the viscosity, the greater the solubility. 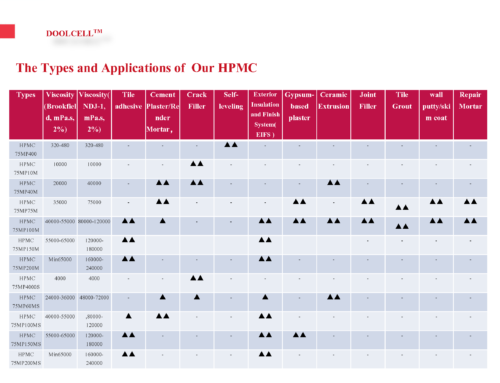 There are some differences in the performance of HPMC of different specifications. 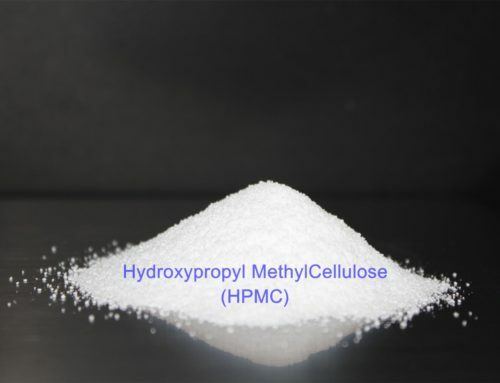 Hydroxypropyl methylcellulose (HPMC) is not affected by the pH value in water. The aqueous solution has surface activity, high transparency and stable properties. It has the characteristics of thickening, bonding, dispersing, emulsifying, film forming, suspension, adsorption, gelation, surface activity, moisture retention and protective colloid. Particle size: 100 mesh pass rate is greater than 100%. Bulk density: 0.25-0.70g / (usually 0.4g / s), specific gravity 1.26-1.31. Color change temperature: 180-200 ° C, carbonization temperature: 280-300 ° C. Hydroxypropyl methylcellulose (HPMC) has thickening ability, salt release, pH stability, water retention, dimensional stability, extensive enzyme resistance and excellent dispersibility. Hydroxypropyl methylcellulose, methyl cellulose can be used in building materials, coatings industry, synthetic resin, ceramic industry, medicine, food, textile, agriculture, household chemicals, etc. 1,Cement mortar: Improve the dispersibility of cement-sand, greatly improve the plasticity and water retention of the mortar, and have an effect on preventing cracks, which can enhance the strength of the cement. 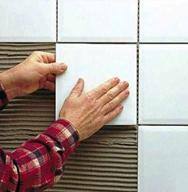 2,Tile cement: Improve the plasticity and water retention of the pressed tile mortar, improve the bonding force of the tile, and prevent the powder. 3, asbestos and other refractory coating: as a suspension agent, fluidity improver, but also improve the adhesion to the substrate. 4, gypsum coagulation slurry: improve water retention and processability, improve the adhesion to the substrate. 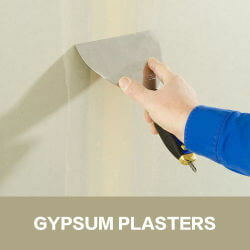 5,Joint cement: added to the joint cement for gypsum board to improve fluidity and water retention. 6,Latex putty: Improve the fluidity and water retention of putty based on resin latex. 7,Stucco: As a paste instead of natural material, it can improve water retention and improve the bonding force with the substrate. 8,Coating: As a plasticizer for latex paint, it has an effect on improving the handling properties and fluidity of paints and putty powder. 9,Spray coating: It has good effect on preventing the cement or latex coating from sinking and improving the fluidity and spray pattern. 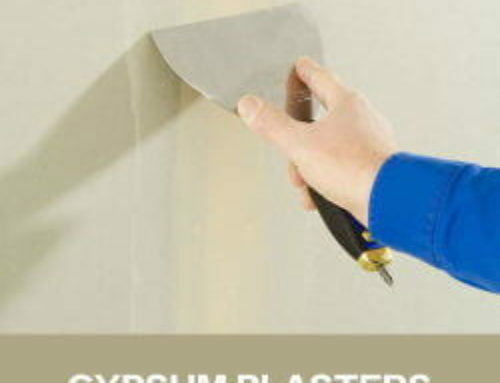 10,Cement and gypsum secondary products: used as an extrusion molding binder for hydraulic materials such as cement-asbestos, which improves fluidity and provides uniform molded articles. 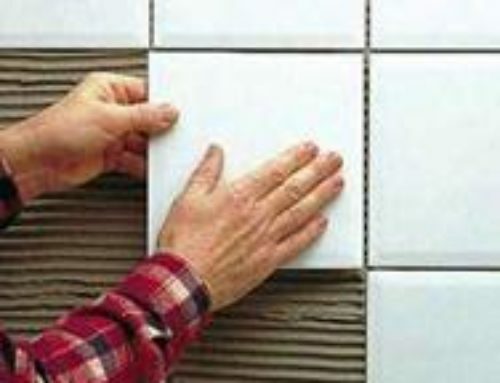 11,Fiber wall: It is effective as a binder for sand walls due to its anti-enzyme and antibacterial action. 12,Others: It can be used as a bubble retaining agent (PC version) which acts as a thin clay mortar and a mud hydraulic operator. 1,Polymerization of vinyl chloride and vinylidene: As a suspension stabilizer for polymerization, a dispersant can be used in combination with vinyl alcohol (PVA) hydroxypropyl cellulose (HPC) to control the distribution of particles and particles. 2,Adhesive: As a bonding agent for wallpaper, instead of starch, it can usually be used together with vinyl acetate latex paint. 3, pesticide: added to pesticides, herbicides, can improve the adhesion effect when spraying. 4,Latex: An emulsion stabilizer for improving asphalt latex and a thickener for styrene-butadiene rubber (SBR) latex. 5,Binder: As a molding adhesive for pencils and crayons. 1,Shampoo: Improve the viscosity of shampoo, washing agent and detergent and the stability of bubbles. 2,Toothpaste: Improve the fluidity of toothpaste. 1,Canned citrus: Prevents whitening and deterioration due to decomposition of citrus in storage. 2, cold food fruit products: added to the sherbet, ice, etc., to make the taste better. 3,Sauce: As an emulsion stabilizer or thickener for sauces and ketchup. 4, cold water coating glazing: used for frozen fish storage, can prevent discoloration, quality degradation, coated with methyl cellulose or hydroxypropyl methylcellulose aqueous solution, and then frozen on the ice layer. 5,Adhesives for tablets: As a molding adhesive for tablets and granules, the adhesion “crash at the same time” (dissolving rapidly and dispersing when taken) is good. 1,Encapsulation: The solution is prepared into a solution of an organic solvent or an aqueous solution, and the prepared granules are spray-coated. 2, slow down the agent: 2-3 grams per day, each time 1-2G feeding amount, in 4-5 days to show the effect. 3,Eye drops: Since the osmotic pressure of the aqueous solution of methyl cellulose is the same as that of tears, it is less irritating to the eyes, and is added as an lubricant for contact with the lens of the eyeball. 4,Jelly agent: used as a base for jelly-like external use or ointment. 5, impregnating drugs: as a thickener, water retention agent. 1,Electronic material: As a ceramic electric relay, the binder of the ferrite bauxite magnet can be used together with 1.2-propylene glycol. 2, glaze: used as a ceramic glaze and with enamel, can improve the bonding and processing. 3, refractory mortar: added to refractory brick mortar or cast furnace material, can improve plasticity and water retention. 1,Fiber: used as a printing paste for pigments, boron forest dyes, salt-based dyes, textile dyes, and in combination with thermosetting resins in corrugated processing of kapok. 2, paper: used for carbon paper and oil resistant processing of carbon paper. 3, leather: used as the final lubrication or disposable cement. 4, water-based ink: added to water-based ink, ink, as a thickener, film-forming agent. 5,obacco: As a binder for recycled tobacco.